MONDAY, Aug. 27, 2018 -- Due to the potential adverse effect of marijuana use during pregnancy and breastfeeding, pediatricians should recommend against marijuana use, according to a clinical report published online Aug. 27 in Pediatrics. Sheryl A. Ryan, M.D., from Penn State Health Milton S. Hershey Medical Center, and colleagues address the potential impact of marijuana use during pregnancy and breastfeeding. The researchers note that in 2016, 8.5 percent of 18- to 25-year-old pregnant women reported past month marijuana use. Cannabinoids present in marijuana cross the placenta and marijuana use can enhance the placental barrier permeability to pharmacologic agents and recreational substances. Pediatricians are uniquely placed to counsel women of childbearing age about the potential negative consequences of marijuana use during pregnancy and breastfeeding. Based on the available epidemiological and animal data, there are long-term concerns relating to short-term growth and long-term neurodevelopmental and behavioral consequences of prenatal marijuana exposure. Based on limited data, tetrahydrocannabinol (THC) does transfer into human milk and there is no evidence available on the safety or harm of marijuana use during lactation. Women should be counseled about the known adverse effects of THC on brain development during early infancy. 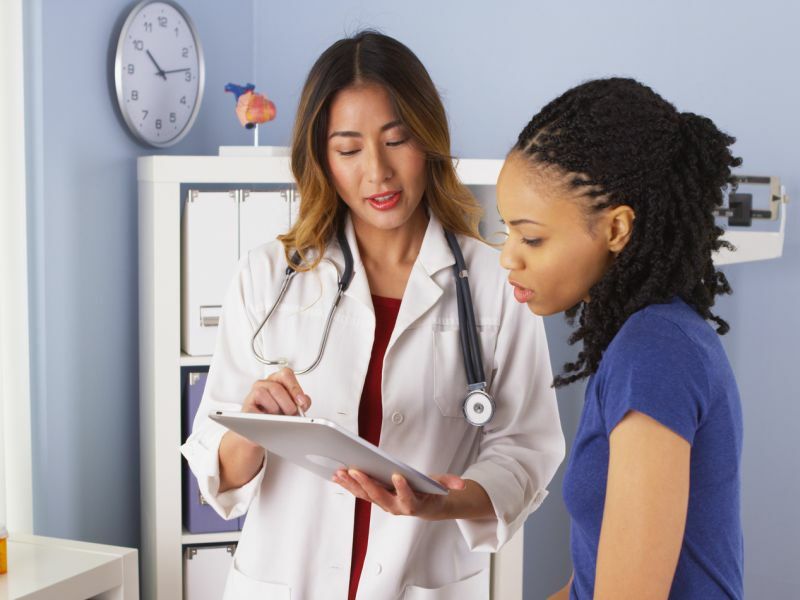 "As part of routine anticipatory guidance and in addition to contraception counseling, it is important to advise all adolescents and young women that if they become pregnant, marijuana should not be used during pregnancy," the authors write.